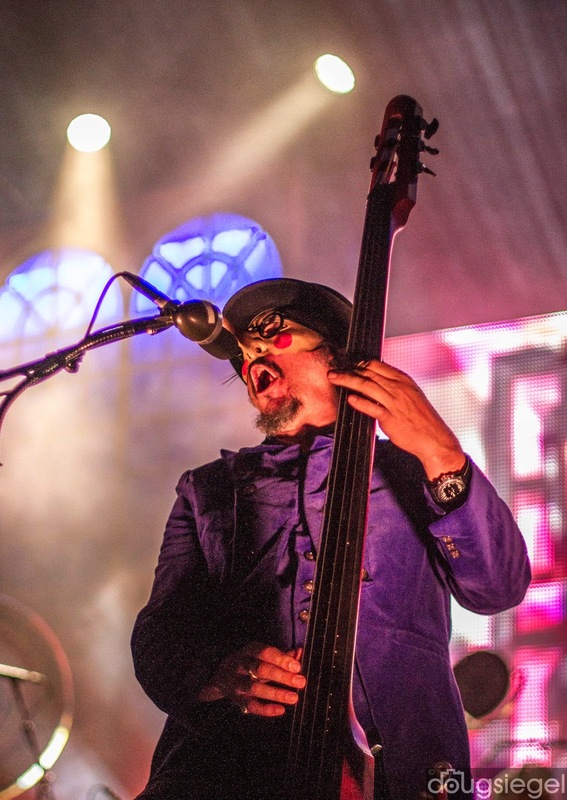 Primus came to the Taft Theater and played a set of originals including an encore of "My Name is Mud" and then played their own rendition of Willy Wonka and the Chocolate Factory music front to back. 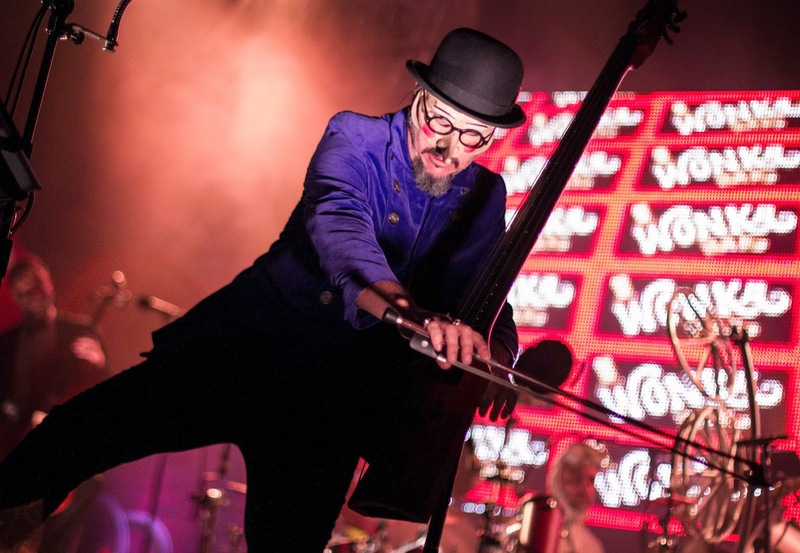 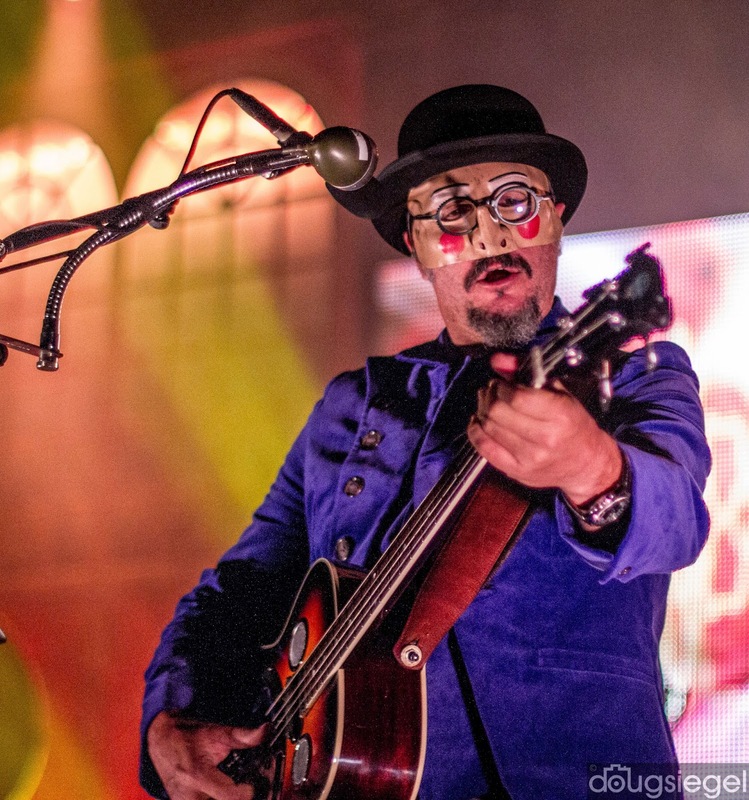 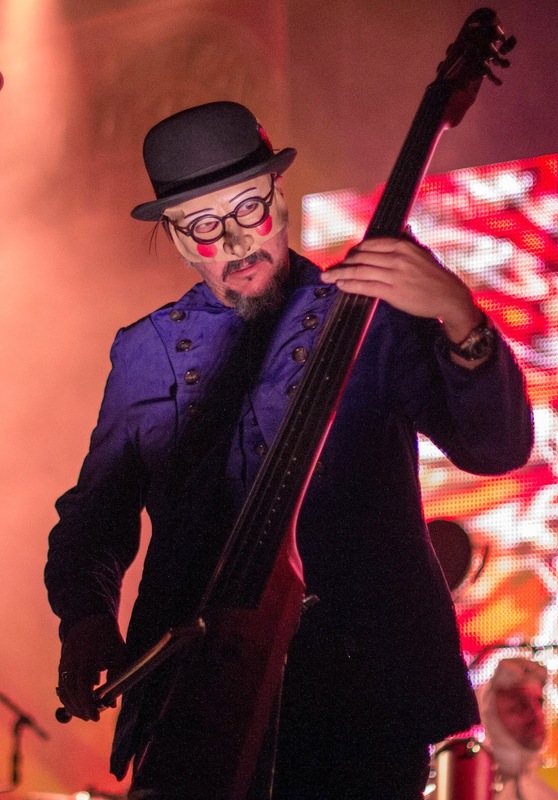 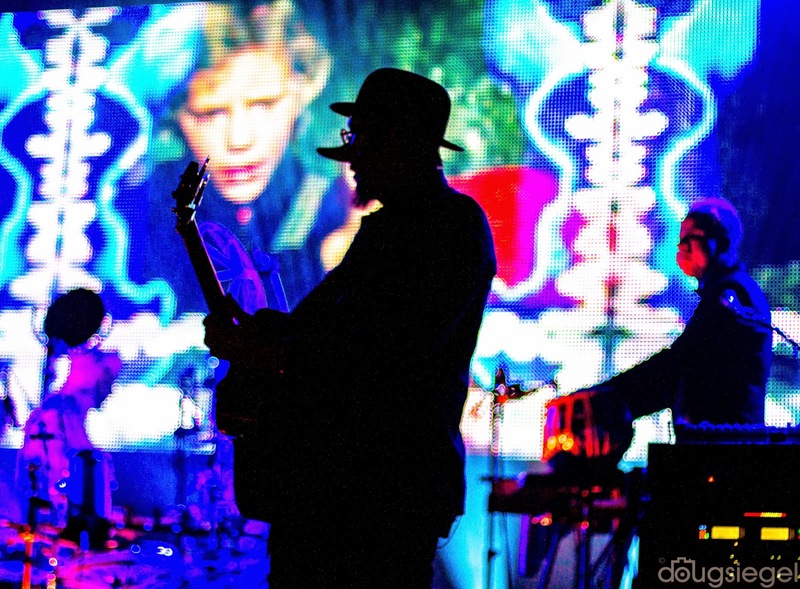 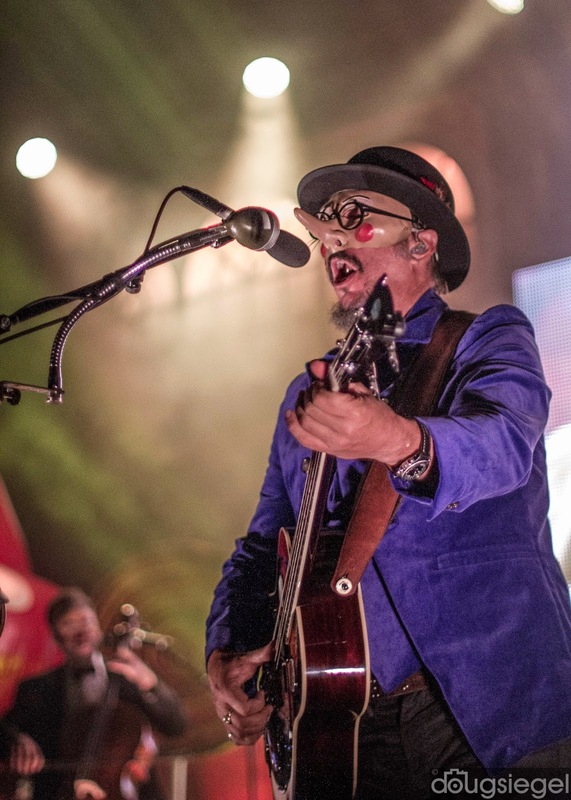 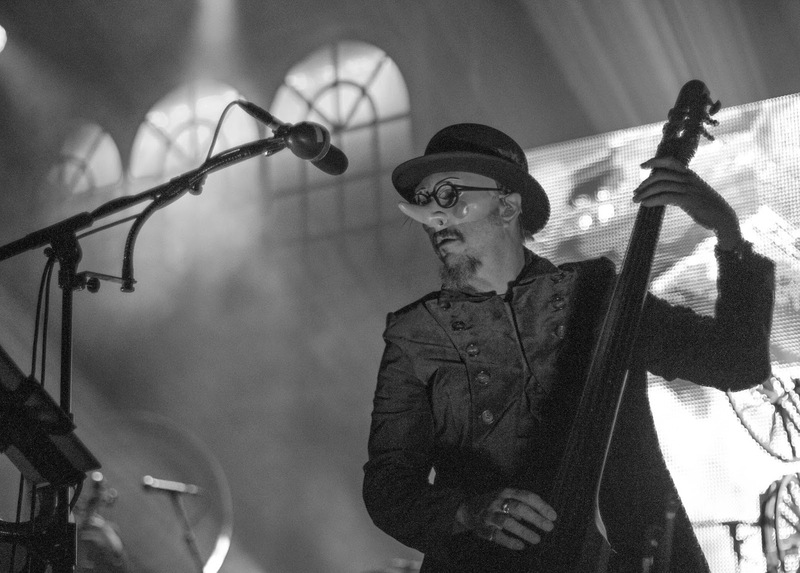 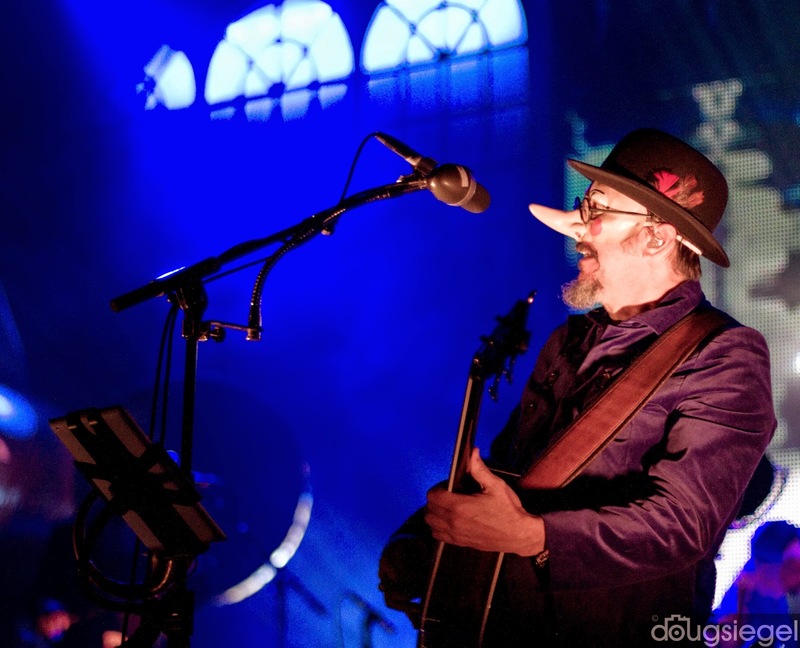 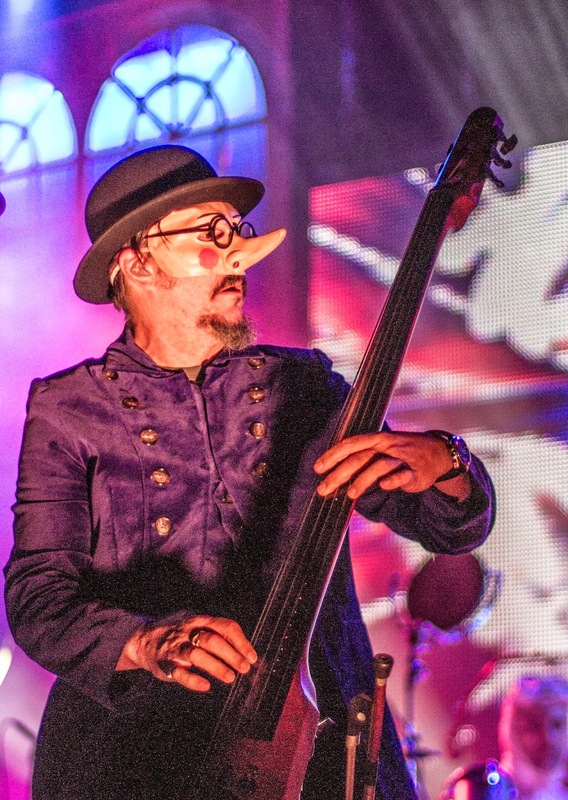 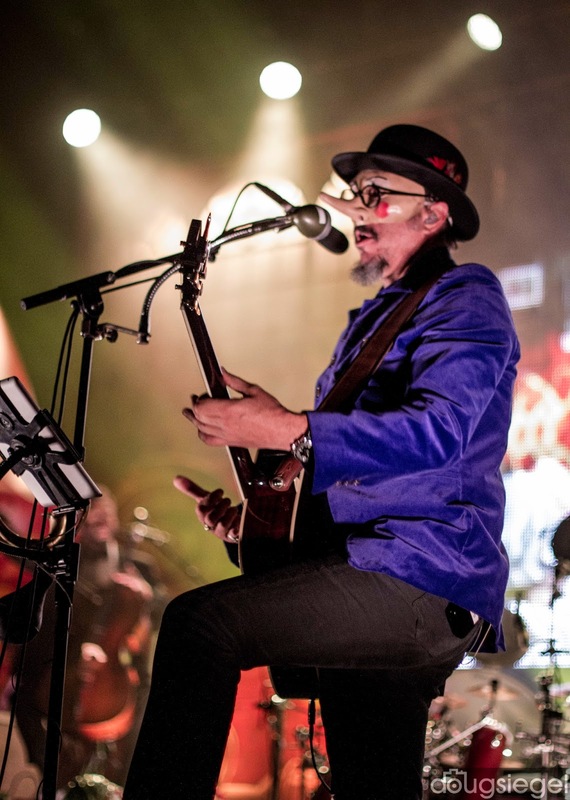 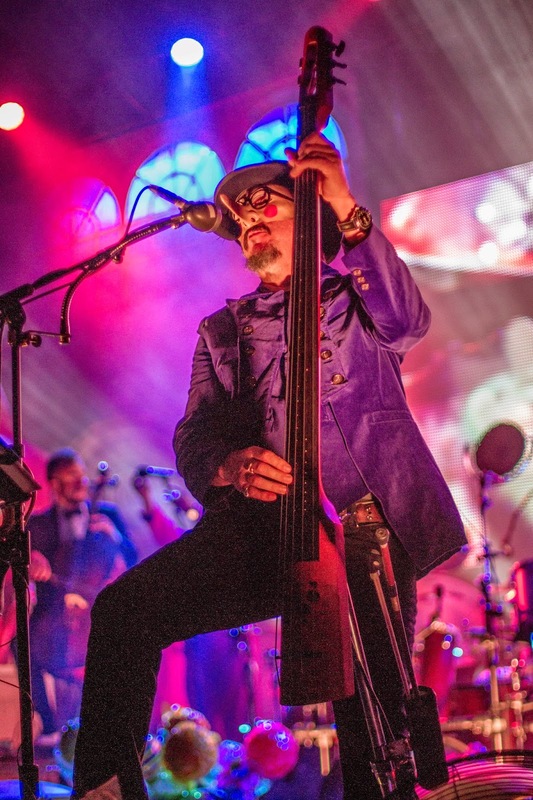 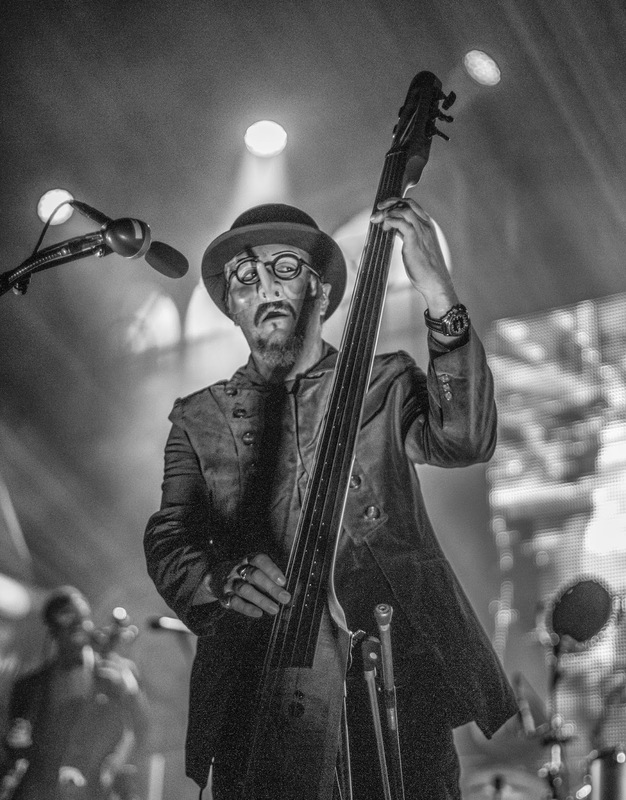 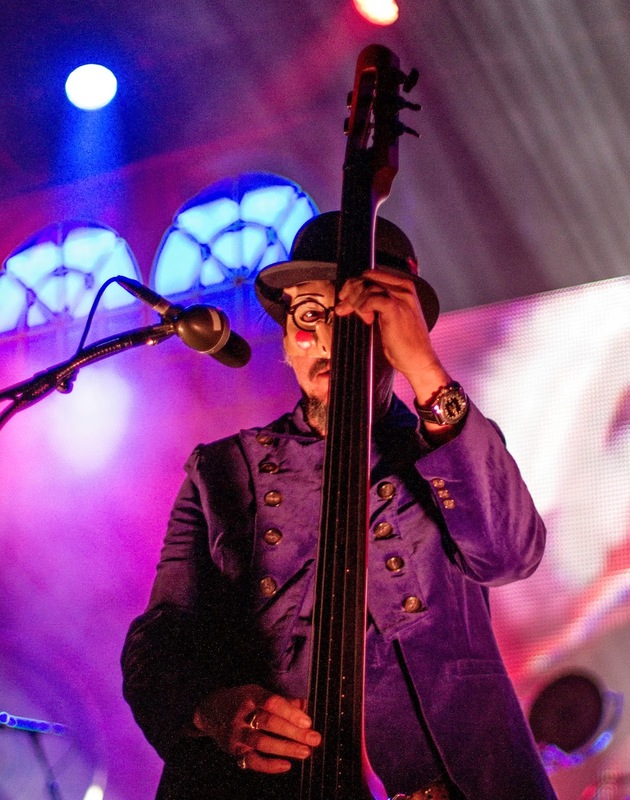 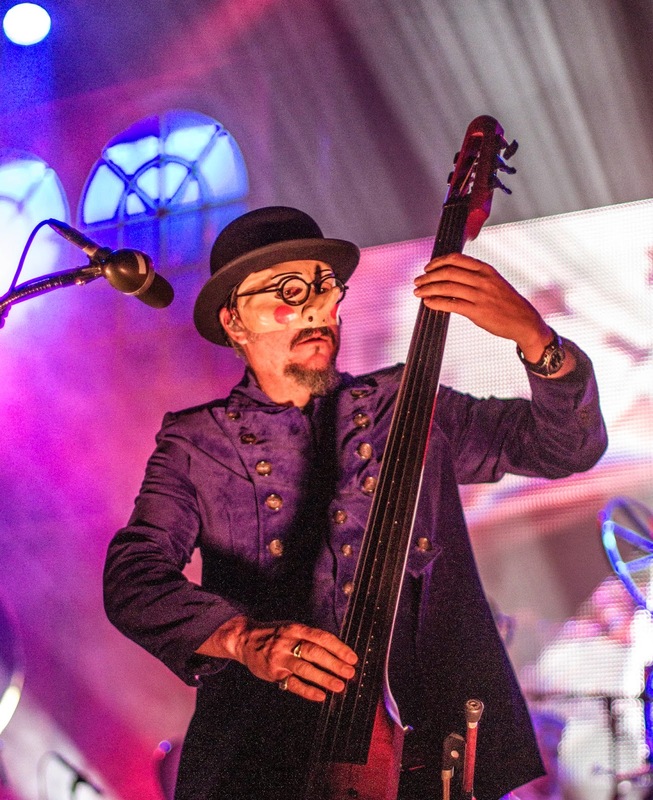 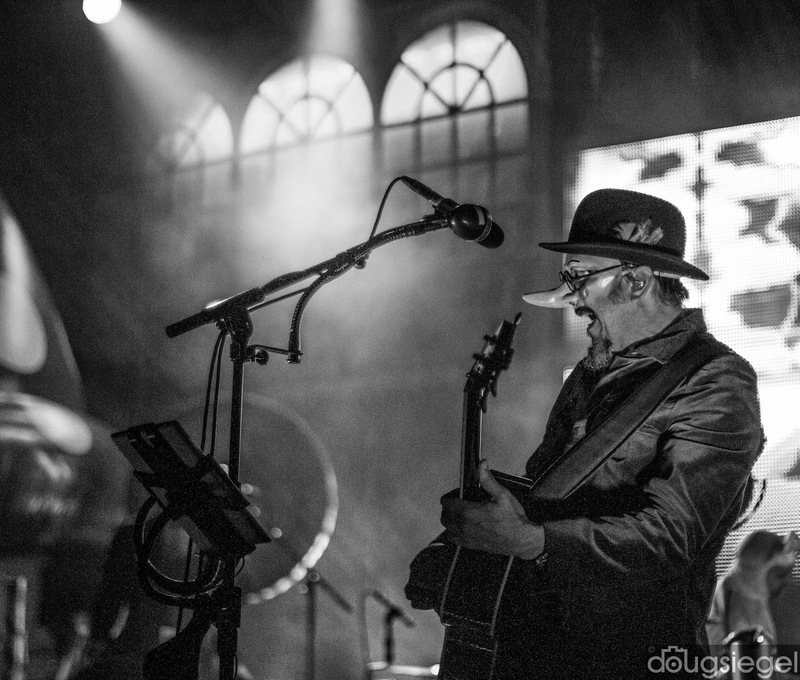 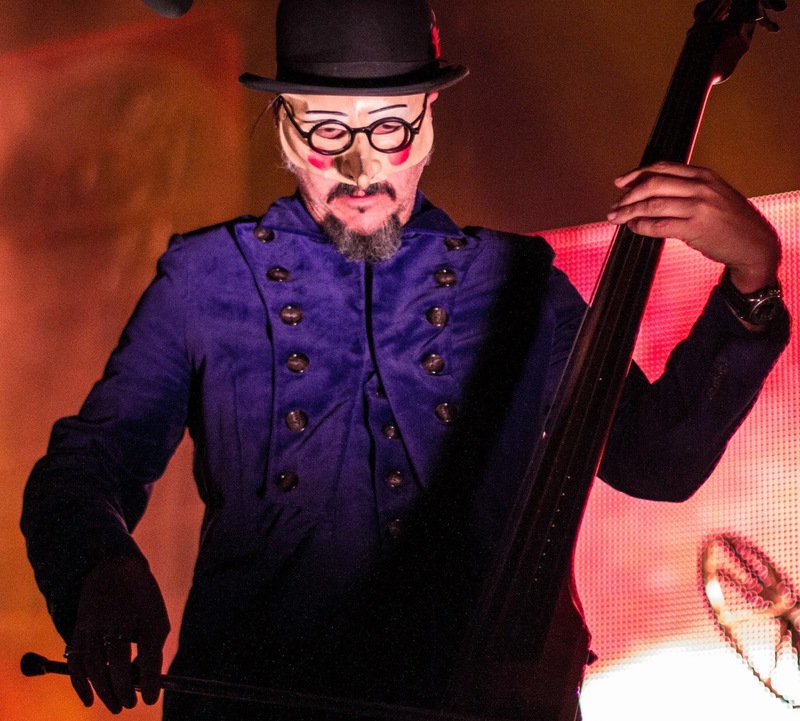 The show sold out a few weeks in advance and was a fun Friday night with Claypool and crew. 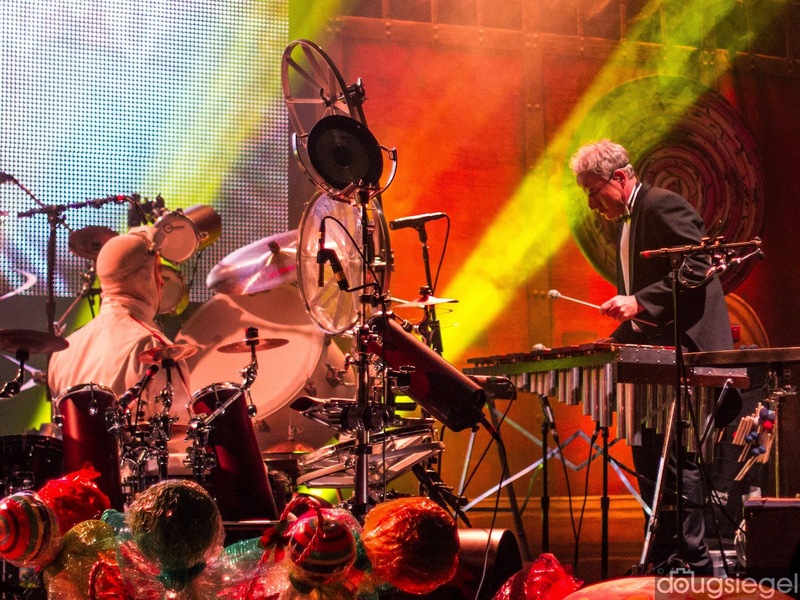 Mike Dillon and other guests came out for the Wonka set. 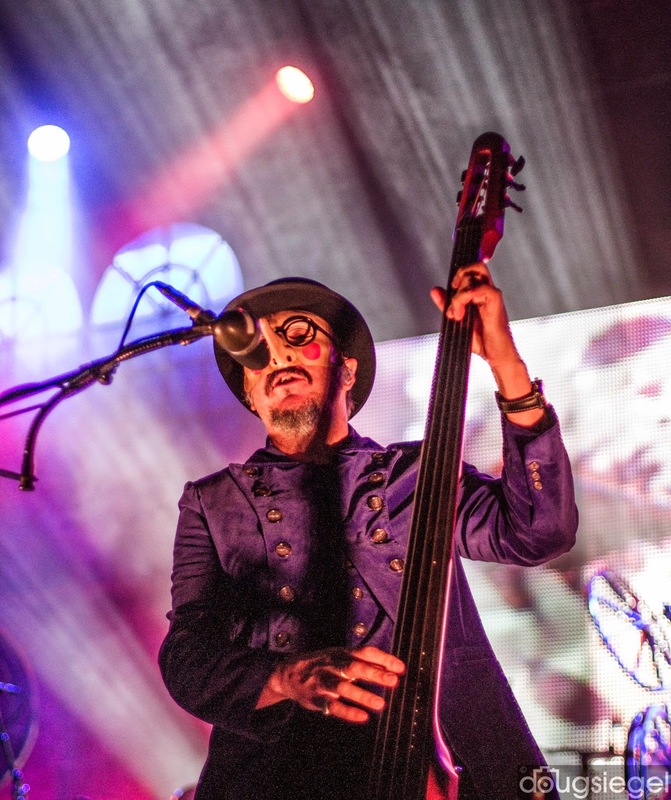 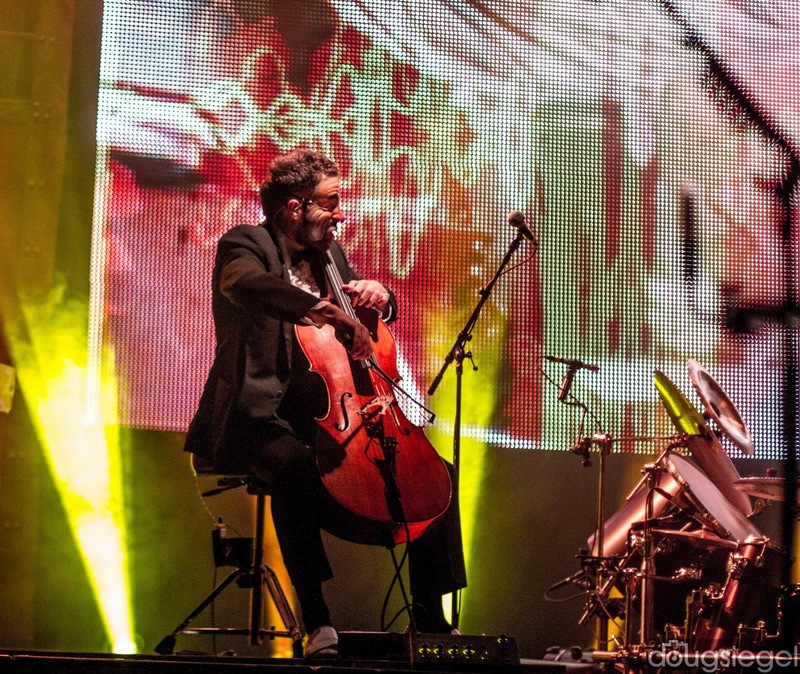 Tim Alexander (original drummer) is back on tour with Primus for the first time in years to complete the band!